NAPA COUNTY, Calif. -- The United States Geological Survey reported a 2.9-magnitude earthquake this morning in Napa County. The quake was reported at 7:35 a.m. between Sonoma and Napa, west of Mount Veeder Road and east of the Sonoma-Napa county line, according to the USGS. It had a depth of 5.4 miles. 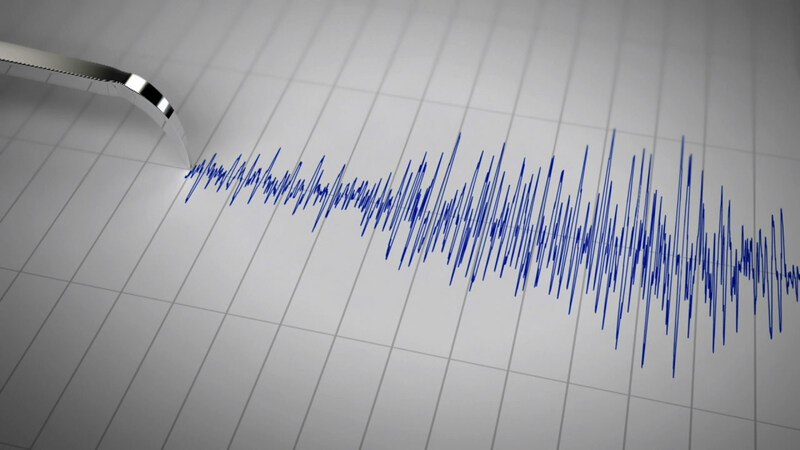 A dispatcher with the Napa County Sheriff's Office said several people had called to confirm that an earthquake had taken place but none reported any injuries or structures damaged. A dispatcher with the Sonoma County Sheriff's Office said she had not received any calls about the quake. On Aug. 24, 2014, a 6.0-magnitude earthquake killed one person, injured more than 200 others and caused millions of dollars in damage.